Domestic pepper market is under stress due to the open imports of the commodity flouting norms of MIP (minimum import price ), according to Jojan Malayil, former president of India pepper and spice trade Association and CEO of Bafna Enterprises. 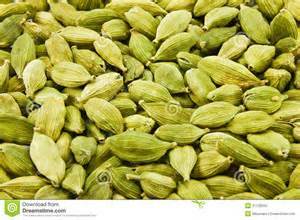 New Delhi, Nov 29 (PTI) Cardamom brown prices fell by Rs 10 per kg at the wholesale kirana market in the national capital Wednesday in view of easing demand from retailers and stockists amid adequate stocks. 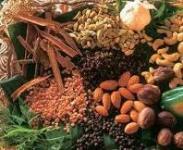 Prices of black pepper, ginger and copra prices ruled steady in lacklustre spices market here today in the absence of any major demand from stockists and retailers amid listless export offtake.